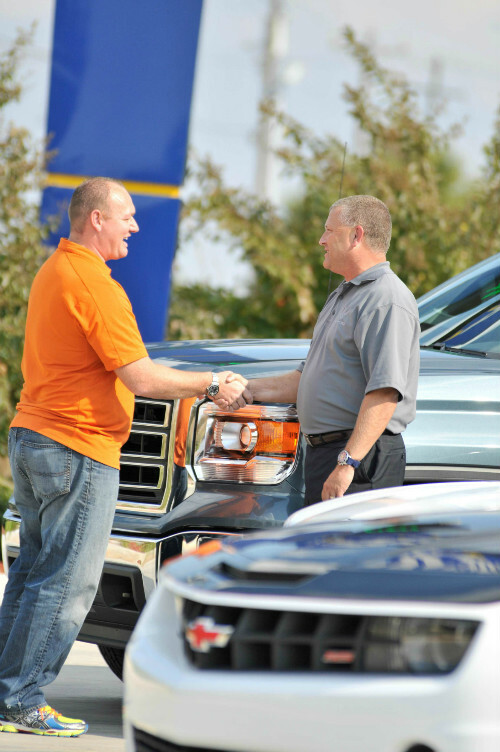 Davis Paint and Collision is more than just a name; we are family. As a family, we are committed to providing the highest level of customer service and care to every person that walks through our doors. We understand you could take your vehicle anywhere, but you chose us! As a full-service automotive repair facility, we handle more than just your vehicle’s repairs. Communicating with your insurance company, rental car service, arranging tow service and customer updates is part of what we do. Davis Paint and Collision is a one-stop shop automotive repair facility, and we truly make getting your vehicle repaired easy. At Davis Paint and Collision, we are proud of our workmanship and offer a Lifetime Warranty on all work we do on your vehicle as long as you own it. Whether your job is big or small, you are important to us. When you call us at (405) 733-9797, we will gladly make all arrangements to get your repair process started quickly. For your convince we are open Monday thru Friday 8:00 am – 6:00 pm and Saturday 9:00 am – 1:00 pm.